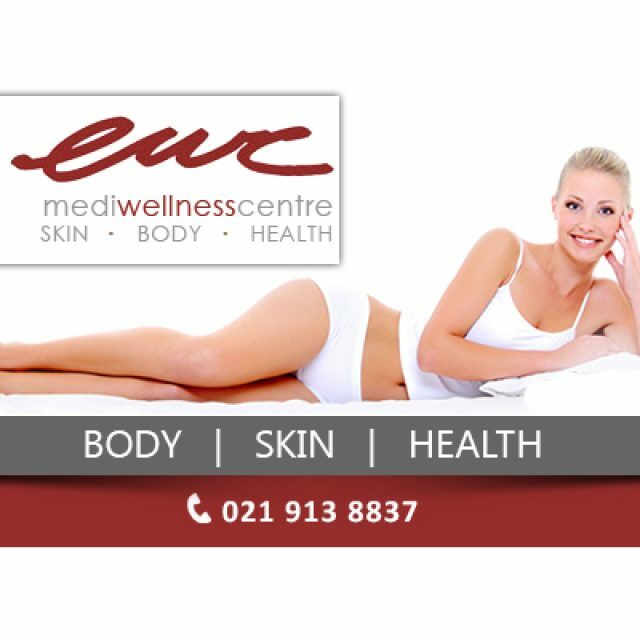 Life coaching and business coaching are services that can benefit anyone under any circumstances. You do not necessarily have to be going through something bad to make an appointment with a life coach. 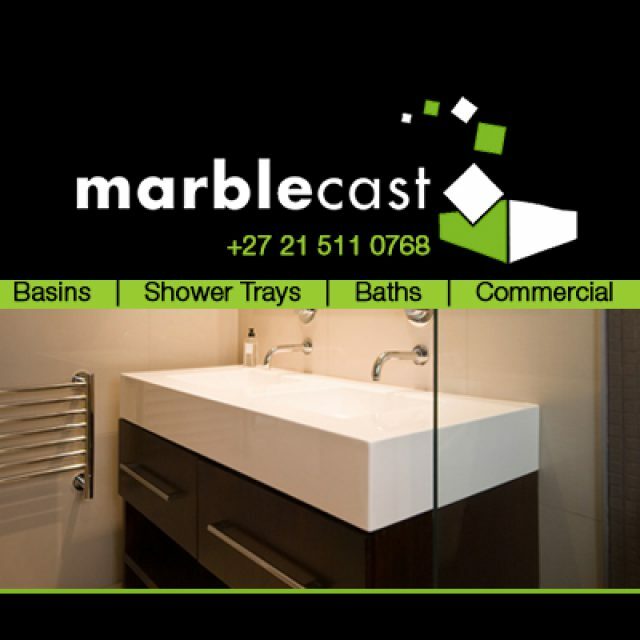 We are here to offer insights and helpful advice to help you live your best life. 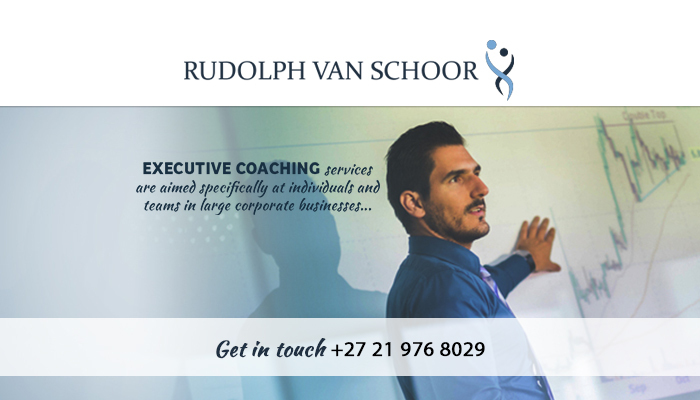 Rudolph van Schoor specialises in life, business, and executive coaching, and wants to help clients reach success in their business and personal life. 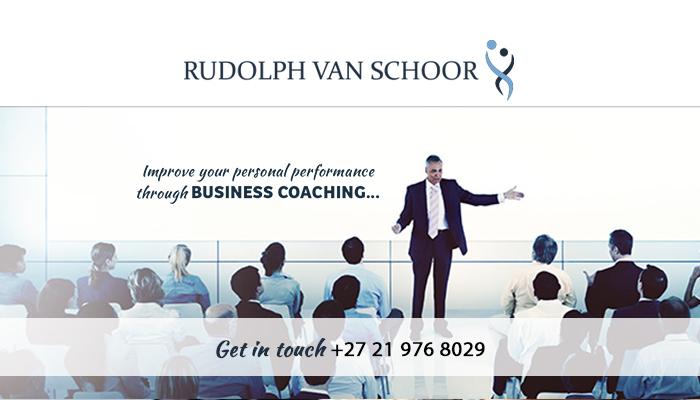 Coaching is also an extremely useful tool in the work environment, seeing that Rudolph can conduct group sessions meant to motivate employees, or even to resolve workplace conflict. 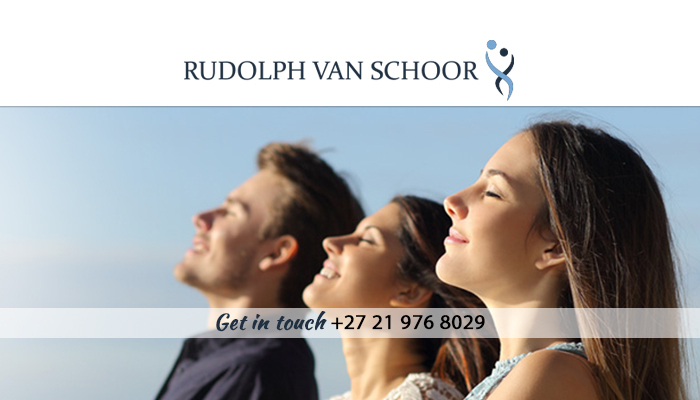 Being a COMENSA coach, clients can rest assured that Rudolph has your best interests at heart, and he wants to help make a positive difference in your life. Besides coaching, he also specialises in trauma and relationship counselling for those in need of support. 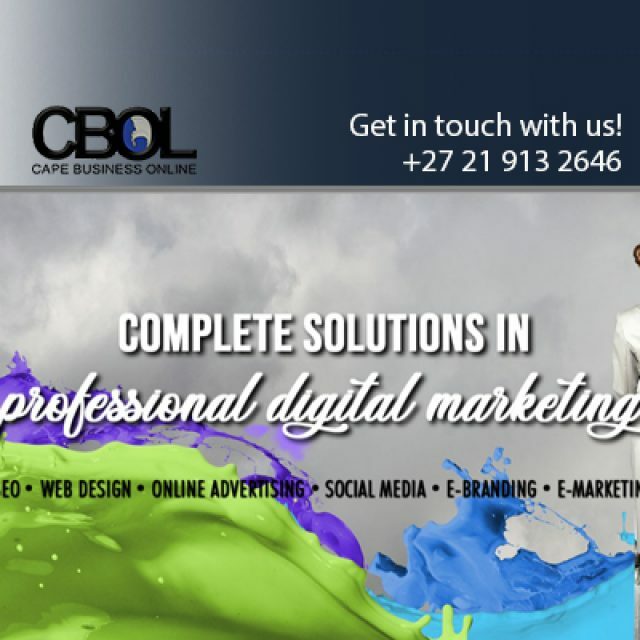 To reach new heights, personally or in your career, it is crucial to reflect on your current situation and to plan ahead. 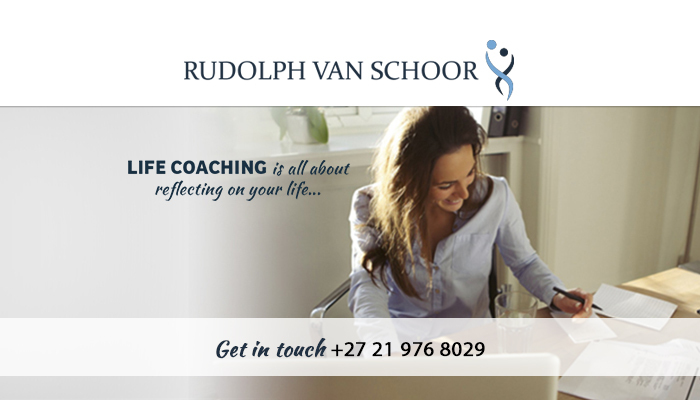 Talking to a professional life and business coach like Rudolph van Schoor can help you realises your goals, and with his assistance you can also figure out how to reach it. 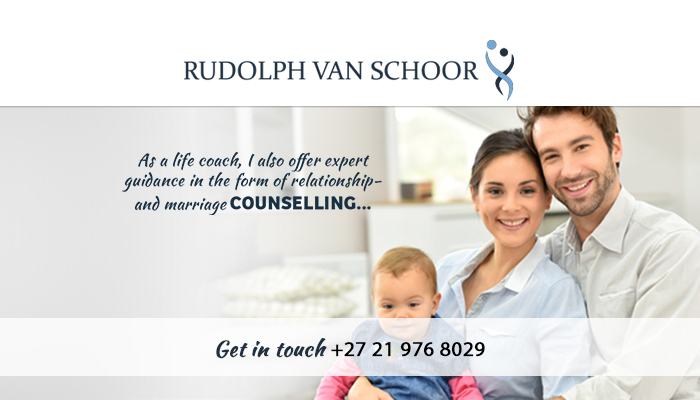 He can also assist you in working through other issues like divorce or retrenchment. 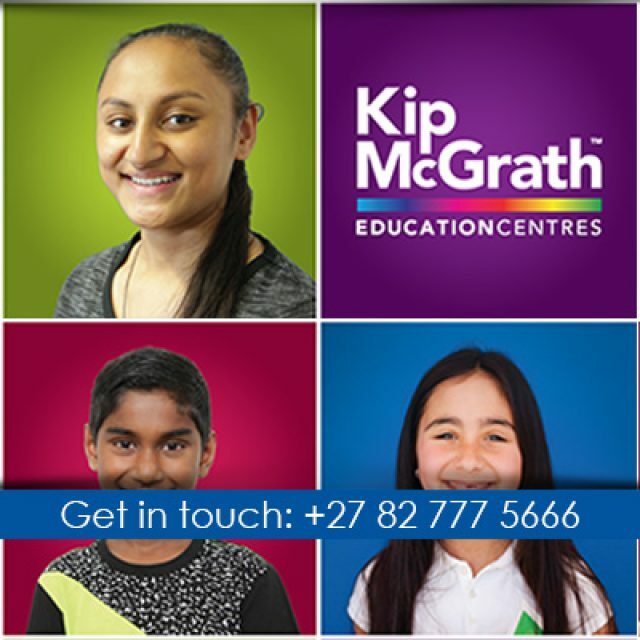 If you wish to speak to Rudolph about some issues that you are currently experiencing at work or at home, feel free to contact us via phone or email to book your appointment.